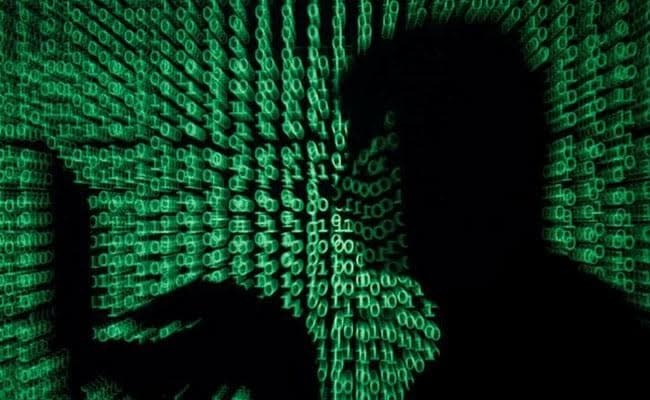 The cyber cell of Pune police which is probing siphoning off of Rs 94 crore from the city-based Cosmos Bank following a malware attack, today said the money was withdrawn from ATMs in Pune, Mumbai, Kolhapur and Indore. "It has been revealed that abnormal transactions took place at ATM centres in Pune, Mumbai, Kolhapur and Indore in Madhya Pradesh," said a senior police officer. CCTV footage at these ATMs during the relevant period is being obtained so as to identify who had withdrawn money, he said. Cosmos Bank chairman Milind Kale had said earlier that the fraudulent transactions were carried out last Saturday and Monday, and the malware attack had originated in Canada.